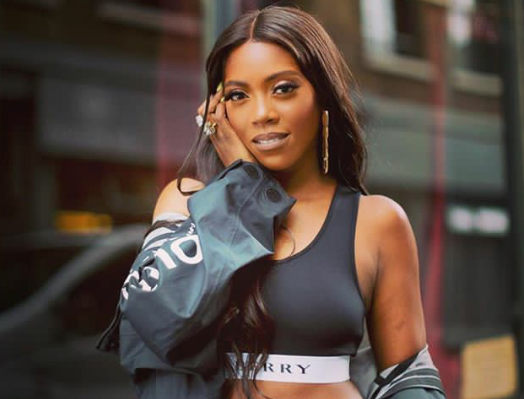 Marvin First Lady Tiwa Savage currently in london for her show as preparation are in Ernest. She however uses that great opportunity to stoll the town of london. 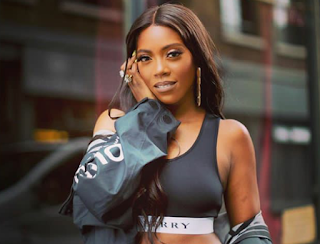 Tiwa Who Also travelled with son for the show is seen rocking the street of londo in stylish new photos. 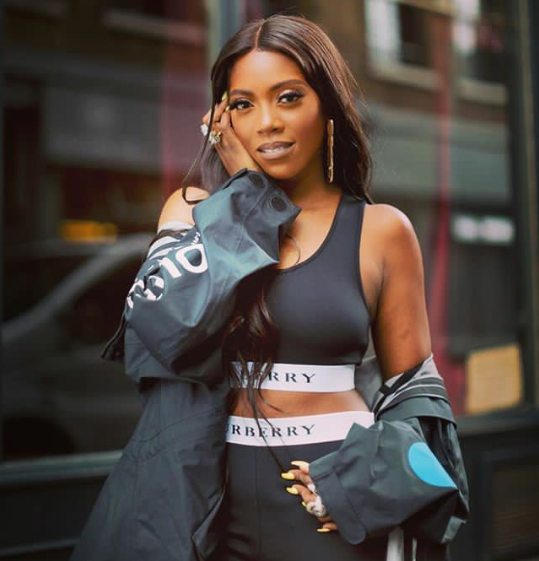 The singer who is was given credit by American star Ciara for the inspiring her for her recent music with tekno Freak Me.